Eine tolle Aktion in Aachen www.kuenstler-helfen-kindern.de F(R)ISCH VON DER WAND is the new project in collaboration with the GRAVIERANSTALT, also in favor of BUNTER KREIS in the Aachen Region e.V. 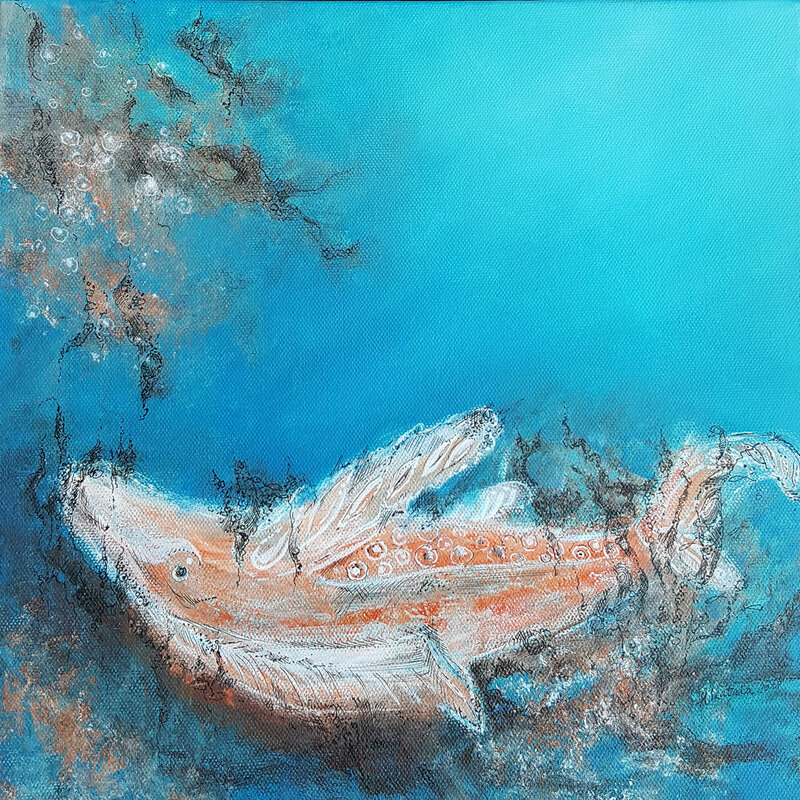 Artworks with the theme FISH as well a few Benefiz Dinner is the subjecet to this project. More information soon at this site. This project is also under the patronage from Ulla Schmidt, Bundesministerin a.D.! Thank you very much!